I’m back!! – Djenne G.
Hello, all! I am back from my vacation and I wanted to update my blog! I’m still talking to my gift from the universe. He is a really nice kid and through him, I can see the struggle that so many people my age deal with.. the lack of independence and freaking money. Geez. but anyway. 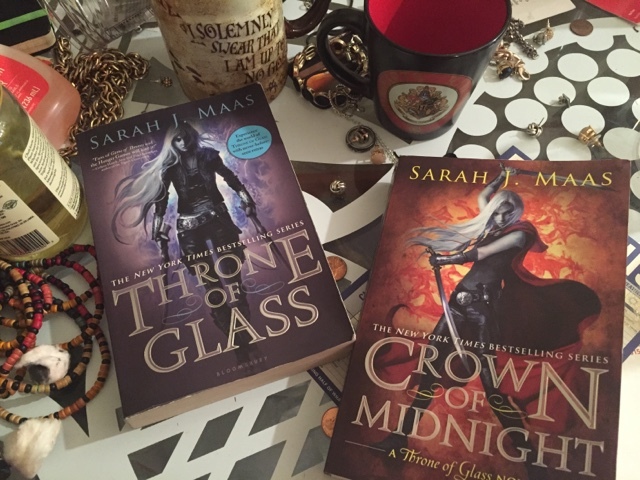 I started reading Thorn of Glass by Sarah J. Mass and I’m so freaking in love. But anyways, Thorn of Glass was such an amazing book. I loved it so much. I was a little confused at the start and I was to blame because I was really distracted but then I got so into the books. Omg. I spent the last of my money buying the next two books that are available. I’m also trying to slow down my reading on Crown of Midnight (Book number 2) just so there will be no pause in me binge reading! (At This point, I’m currently on the third book Heir of Fire and I also have Queen of Shadows and I am so freaking happy! I’m sad that I start school on next week because it will slow down my reading but at least I’ll start writing my story again. I seem to only do that when I am bored in class. Thanks for reading, I hope you’ve enjoyed! Next Article My All time Favorite Books EVER!